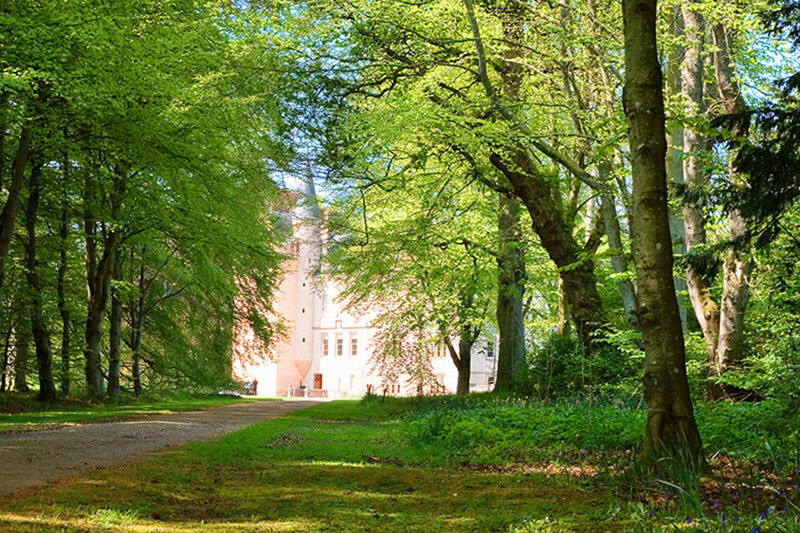 Brodie Castle: how much does this wedding venue cost? 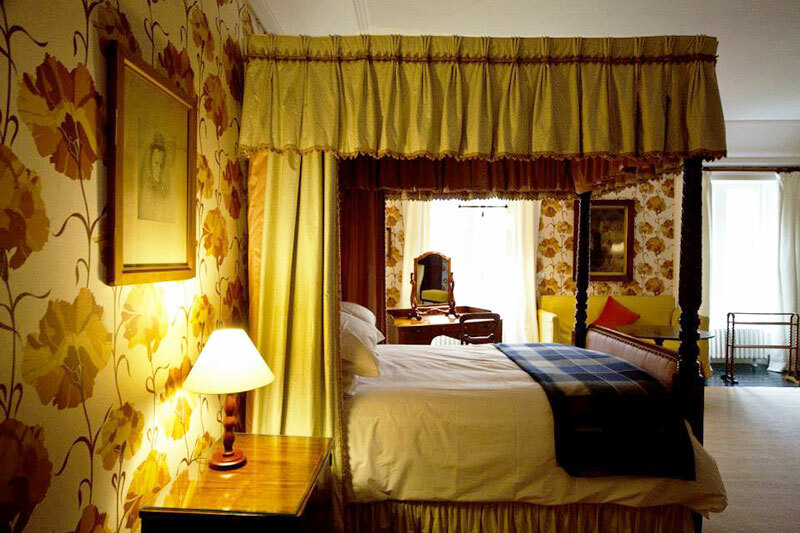 • Laird's Wing, Cormack Lodge & South Lodge (sleeps 22), price £2,095 for 3 nights. • Stable Block (ceremony & drinks reception), price £800. 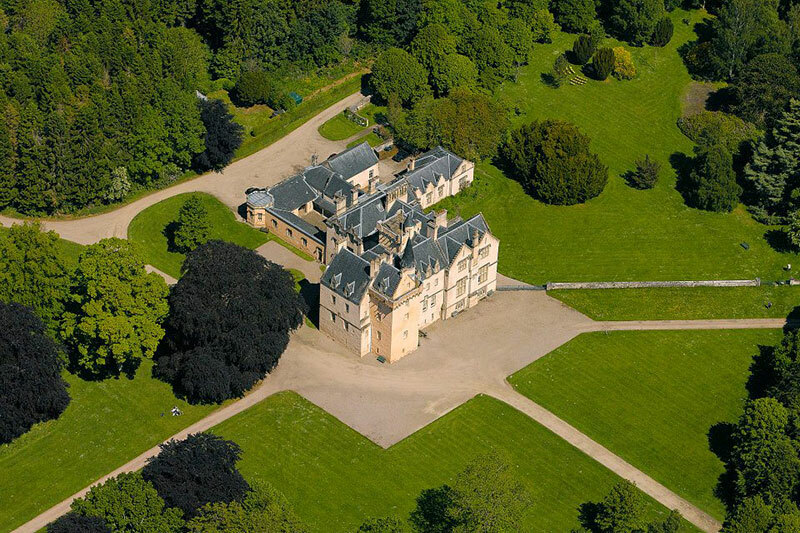 • Brodie Castle (ceremony & drinks reception), price £1,600. 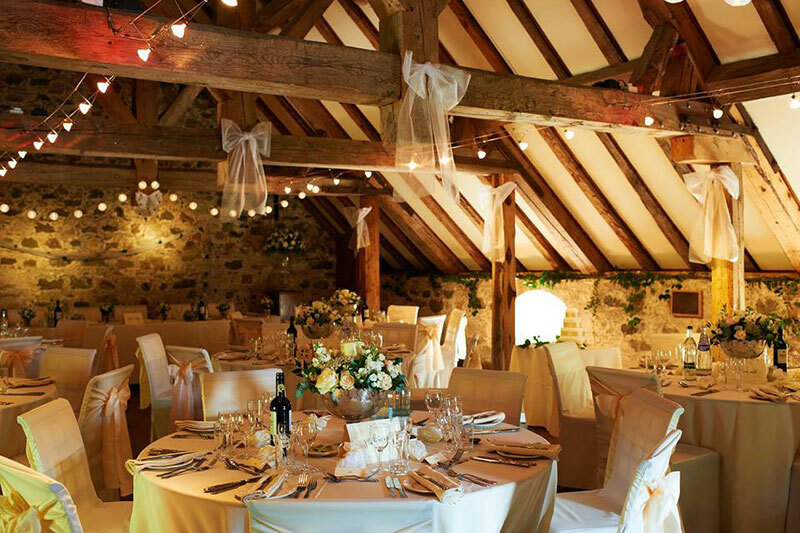 • Stable Block (ceremony & reception), price £2,300. 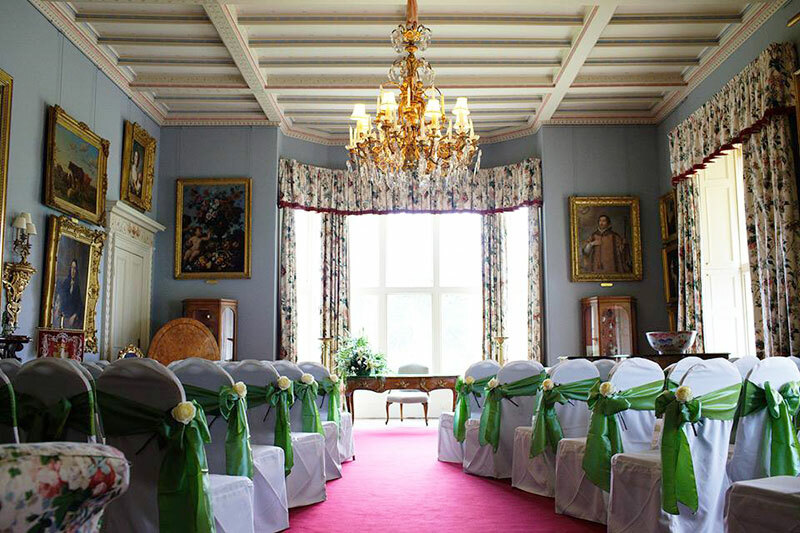 • Brodie Castle (ceremony & reception), price £2,800. • Lawn Hire (marquee), price £2,000 (marquee not included).